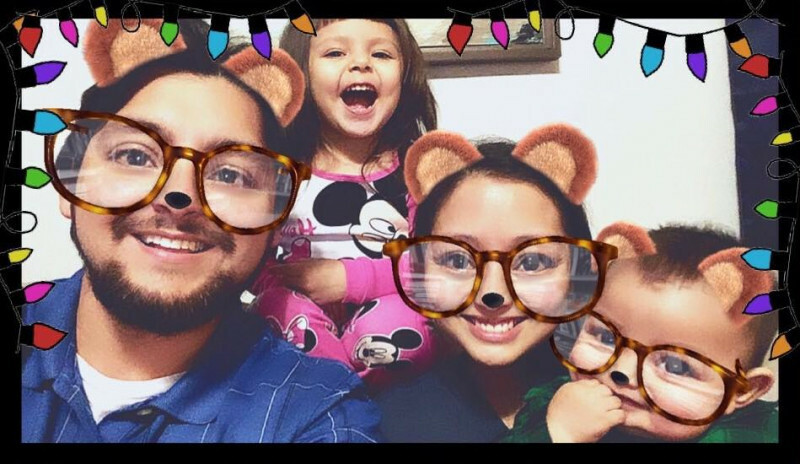 Pastors Jaime and Stephanie have been married for 15 years and have four beautiful girls, Ashley, Jamie, Amber and Aubrey. They are graduates of Texas Bible Institute in Columbus, Tx. Jaime has been an active member of WHTC for over fifteen years, while Stephanie has been at WHTC since its beginning. Together they serve as Pastors of WHFC, Administrators for Harvest Christian Academy and directors over Champion Sports League. Jaime and Stephanie live a blessed life serving God in full-time ministry and they love every second of it! 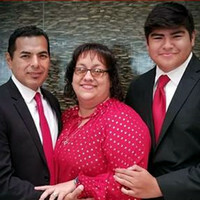 Jose, Jeanette, and Joshua have served at WHTC since its inception and have been directors of missions for over ten years. 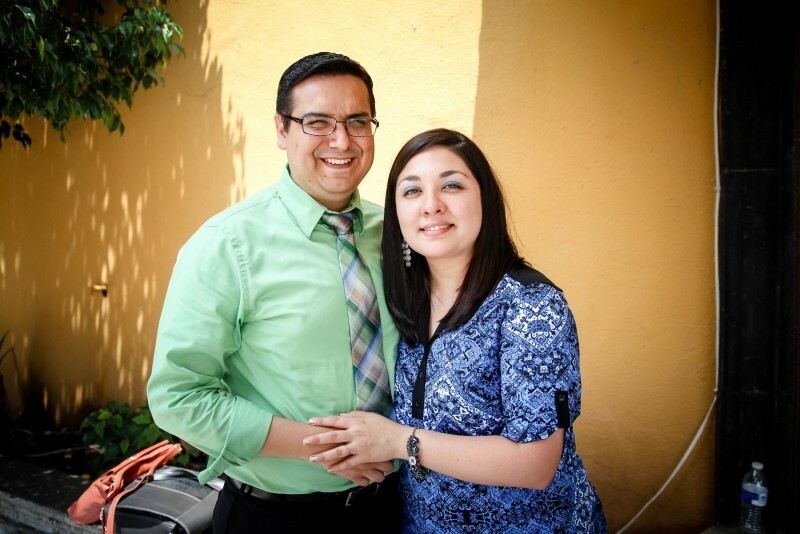 They have taken teams to --and continue to minister in--several areas in Mexico, including Guanajuato (where Jose is from), villages around Llera, Tamps., Ciudad Victoria, and Rio Bravo. Currently they oversee three churches in Cd. Victoria, Voz Campesina, and Rio Bravo and a mission in Cd. Mante. The primary objective of this missions ministry is to train up leadership within the local bodies so that they function in all the gifts and operations of the Spirit, and so that they, too, plant churches and raise up leadership, thus enabling the missions team to continue in other parts of Latin America and beyond. In addition to serving in Mexico, Jose has traveled with other members of the team to minister in Honduras and India. Others have ministered in Ghana, Africa. 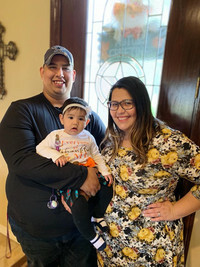 Omar and Miranda have been married for over 10 years. Together they serve over WHFC ministry of helps. Miranda is a teacher at Harvest Christian Academy. 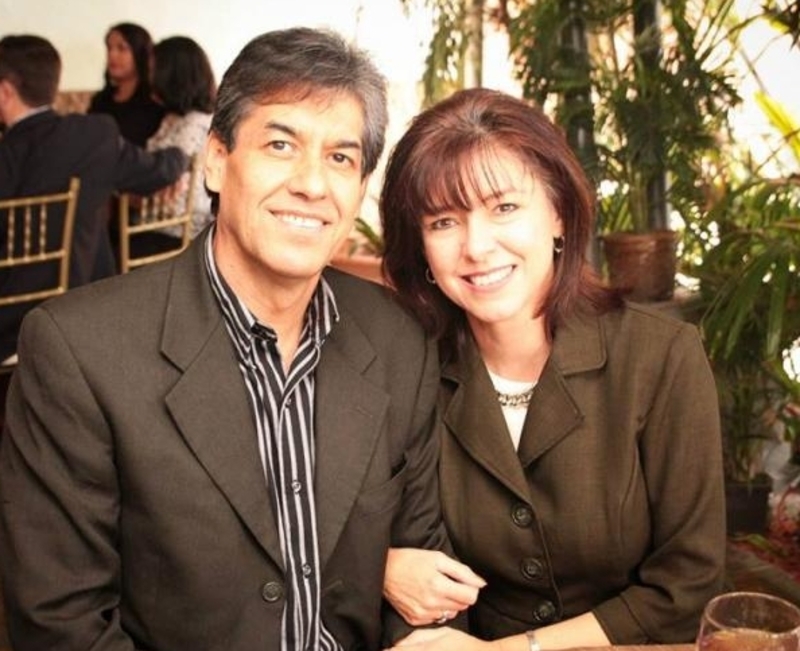 Together they also oversee our sister church in Rio Bravo, Tamps., Mexico. 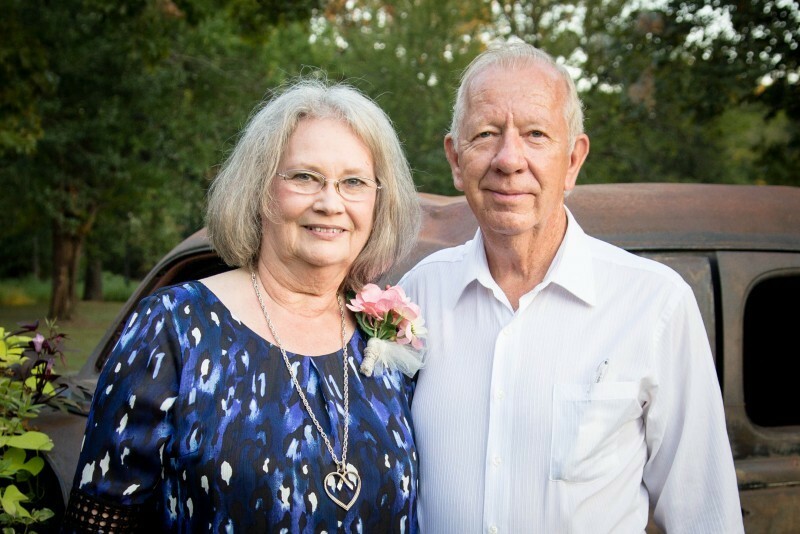 Joe and Eva have been members of the World Harvest Family Church for the last 25 years. 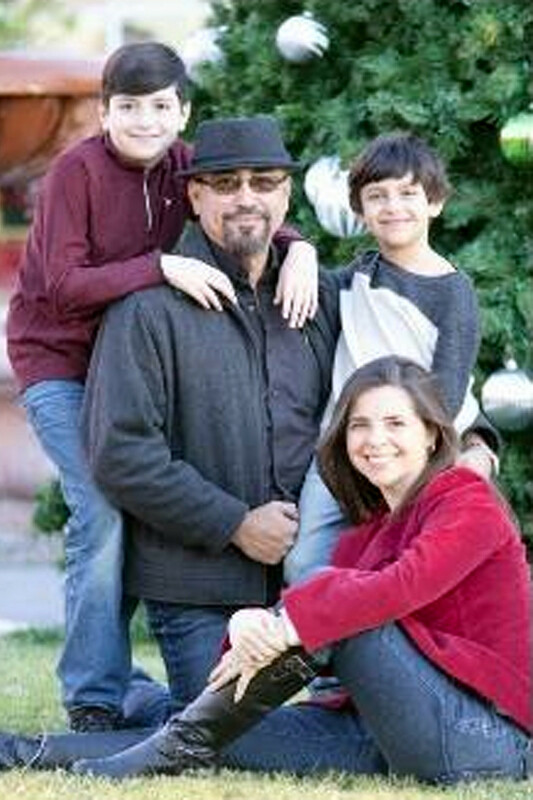 In the summer of 1999, they felt a calling to lead the childrens' ministry. With no reservations, they jumped right in and have seen the glory of God in full manifestation. At the first meeting, eight children attended. Since then we have had as many as 60 children in one service, and now have about 40 children that attend regularly. Most children come from our school, Harvest Christian Academy, and some invite their cousins, friends, and neighbors. We praise our Heavenly Father for this tremendous opportunity to be a part of their lives and instill God's Word for their future. In January of 2004, the Lord blessed us with an amazing baby boy, who is now 15 years old. 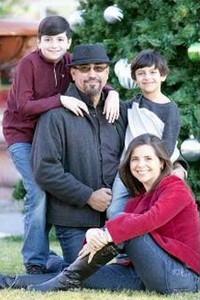 He, too, is a big part of our ministry and will one day take over in God's Kingdom to do what God has planned for him. Eva also serves as a 7th grade teacher at HCA, and Mr. Cruz is the school Principal and teaches courses in the high school. In everything we give God thanks and we count it all joy! Glory be to the Most High God!